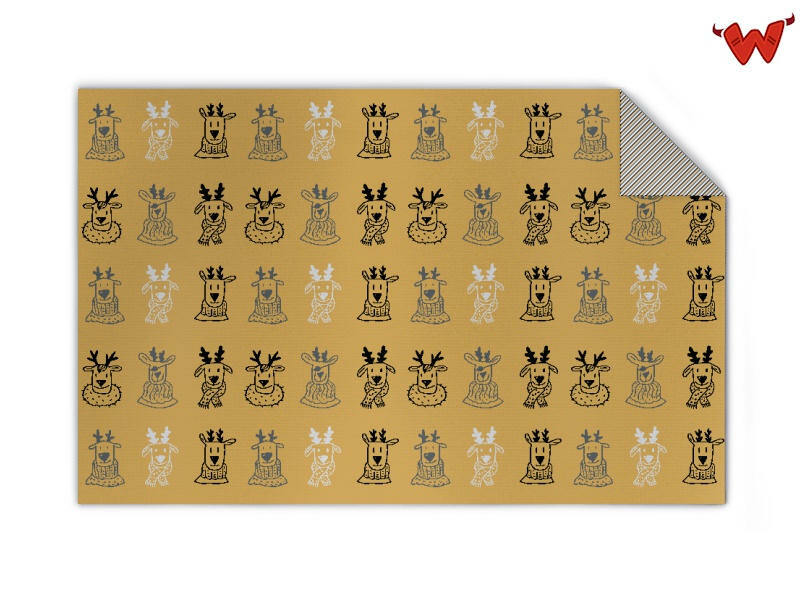 Edit design Junior wool blanket reindeer , or create your design from scratch. Design your custom knitted blanket from Wildemasche. This kids wool blanket reindeer can be designed and ordered online. Add your name, clipart or other custom design elements, and create your own Junior wool knit blanket. Made from 100% merino wool extra fine. Junior wool blanket reindeer made to order with your custom design, text, logo. No minimums.